While it is not clear how Cook’s aggressive comments directly provoked Zuckerberg to issue his Android-only order, It’s still a rational decision to get Americans to use Android. Android is the dominant operating system in many regions outside the United States, including South America, Europe, Russia, South Asia and parts of the Middle East. It is also a good business decision. Other technology companies like Snap have strongly encouraged workers to use Android phones. US technology workers usually use these phones less, creating a blind spot when working on apps. Android and iOS have real differences that can affect app development and user experiences. 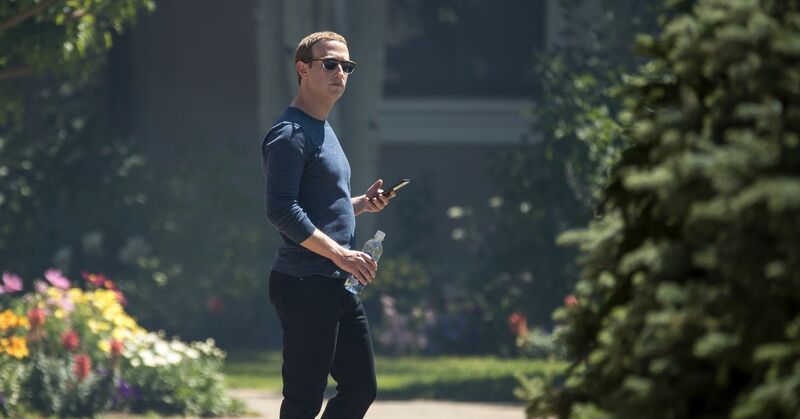 We said that we watched Twitter activity from several Facebook executives, including blockchain leader David Marcus and VP for AR and VR Andrew “Boz” Bosworth, all of whom still appear to be using iPhones, so it is possible that Zuckerberg’s orders were not accomplished or that these people all use iPhones in their personal lives.